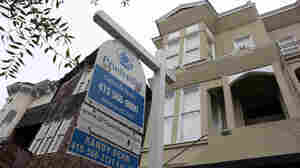 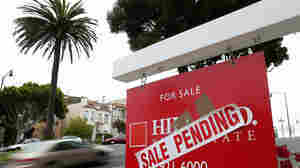 July 19, 2012  Sales fell 5.4 percent in June from May, but the median price rose 7.9 percent from a year earlier. 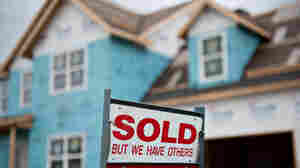 Also, fewer homes were on the market because of foreclosures. 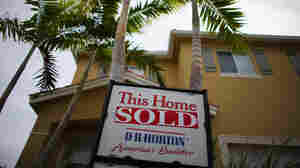 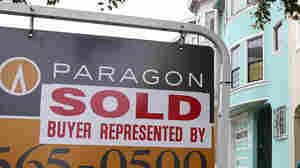 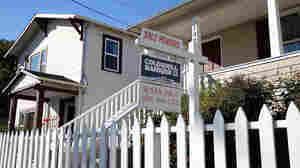 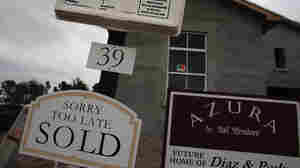 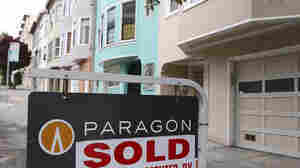 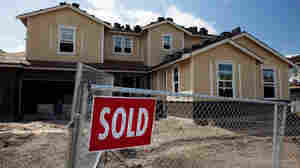 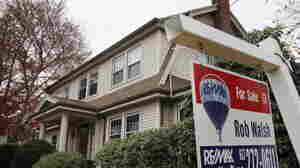 May 22, 2012  The news is one sign that home prices may finally be recovering.